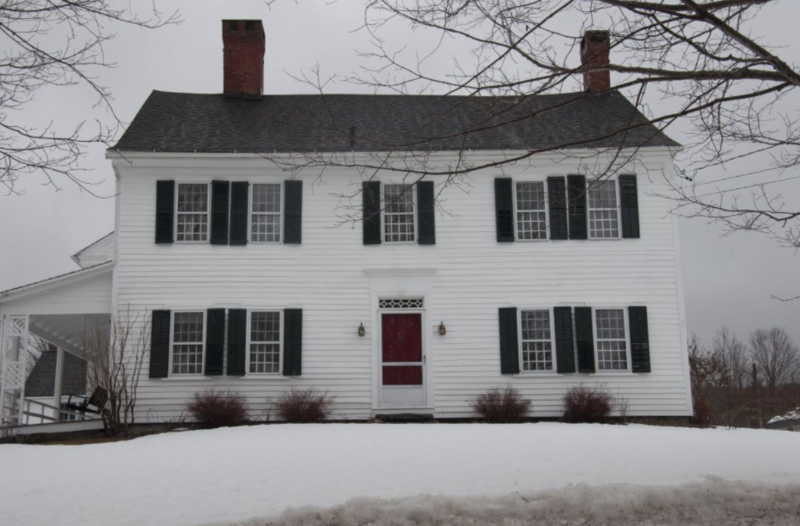 U.S. Secretary of the Interior Sally Jewell and National Park Service Director Jonathan B. Jarvis today announced the designation of the Foreign Mission School (The Steward House) of Cornwall, Connecticut as a new national historic landmark. Our colleague and YIPP advisor, John Demos’s recent book,The Heathen School: A Story of Hope and Betrayal in the Age of the Early Republic, played an important role in getting the site designated and preserved. As a central building of the Foreign Mission School (FMS) in Cornwall, Connecticut, and the site of enduring educational and social politics concerning racial tolerance, Asian and Native American migration, and American religious and cultural identity in the early nineteenth-century, the Steward’s House is nationally significant under NHL Criterion 1. Founded in 1816 by the American Board of Commissioners for Foreign Missions (ABCFM) and in operation from 1817 to 1826, the FMS hosted over one-hundred students primarily from Asian-Pacific and North American nations and speaking at least twenty-four different languages. The Steward’s House of the FMS sits today in its original location in historic Cornwall Village, Connecticut, with a slightly reduced surrounding property. The wooden clapboard-faced New England farmhouse maintains a high level of historical integrity from the 1817 to 1826 period of significance, with the majority of the architectural attributes classifying it as a standard Federal-style center-hall farmhouse still in place, and with many of the original materials in both construction and cosmetic details still visible. Additionally, the vista created by the historic façades of the house and its larger setting within Cornwall Village generates an authentic impression of the original site for visitors. This level of integrity and sense of authenticity remain despite alterations to the building in which the singular placement of the additions are relegated to the rear of the house. Congratulations to the Brown students!